Our Hand2hand staff work with the majority of our clients within the UK. 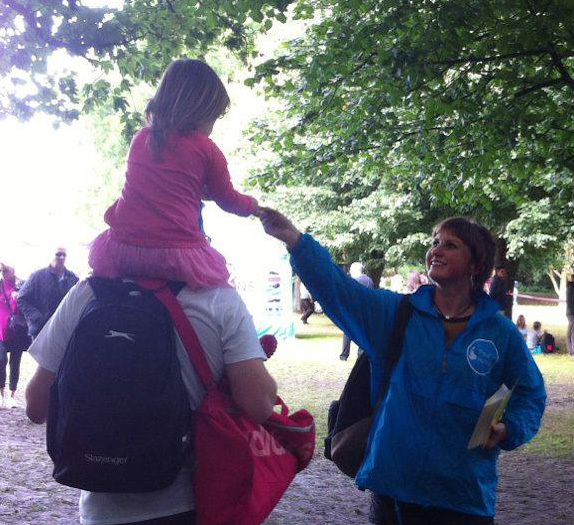 Pear Promo can distribute not only your leaflets, but anything else you would like our help with! We have currently worked with flags, scarfs, fixture cards and stickers but would enthusiastically except any other challenges! We have also provided car windscreen leafleting for clients such as Network Rail! Hand2hand is a very popular way of distributing your promotional product which also allows you to personally connect with your clients/target audience through our professional and dedicated staff! Copyright © 2016 Pear Communications Ltd, All rights reserved.